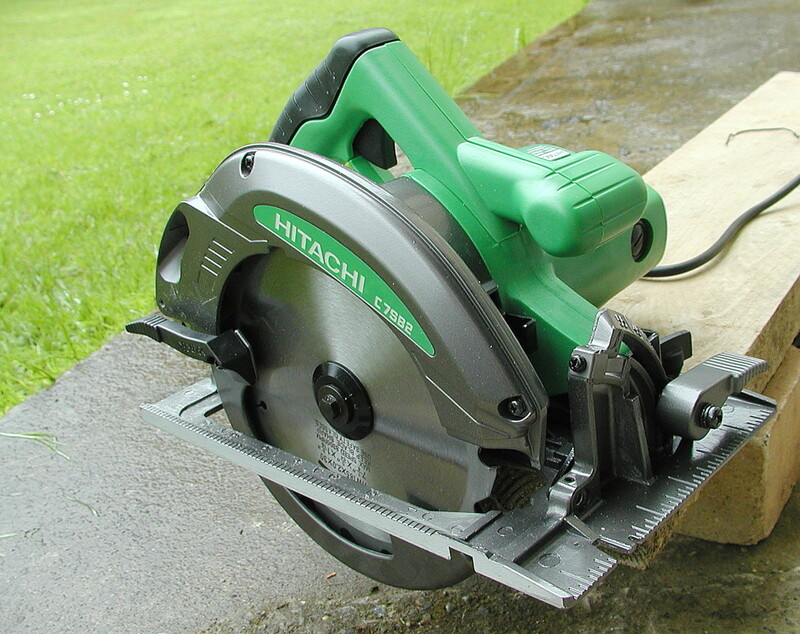 Hitachi Power Tools were rebranded "Hikoki" in October 2018. Having worn out two DIY circular saws from heavy and prolonged use cutting palettes, heavy timber, etc., I decided to treat myself to a pro machine. 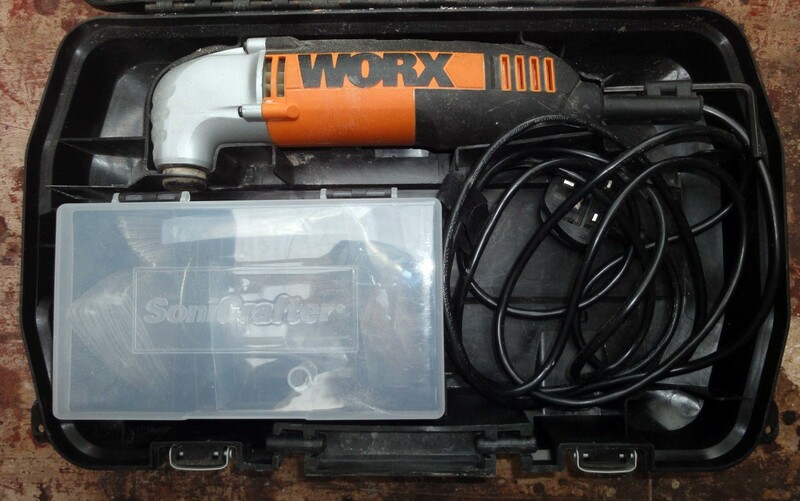 Although I am not a tradesman, I do a lot of DIY, and my policy is that if a tool is used infrequently, a DIY model will suffice. 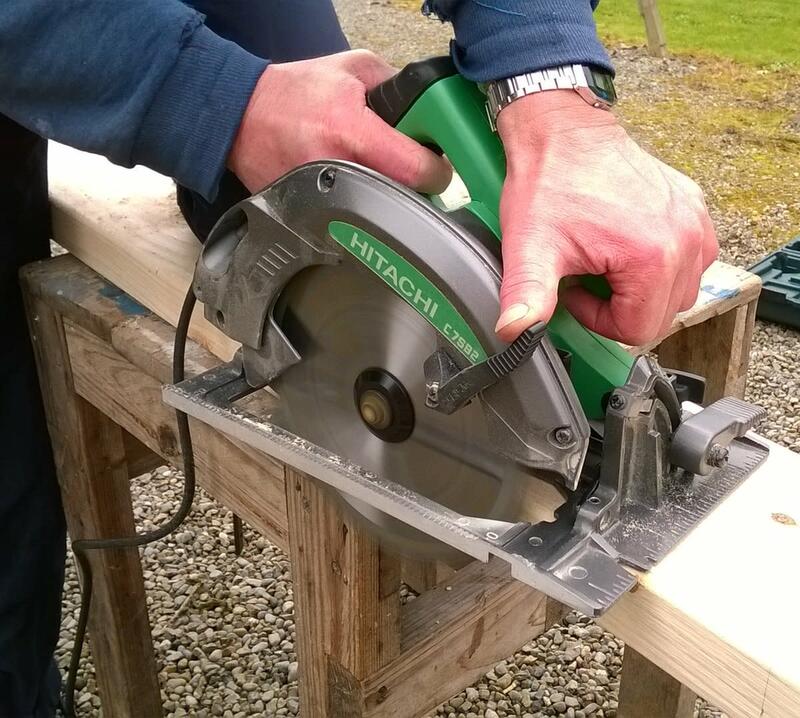 However, if a power tool is going to be used a lot, it makes economic sense to invest in a pro machine even though it may be double the price of the DIY model. 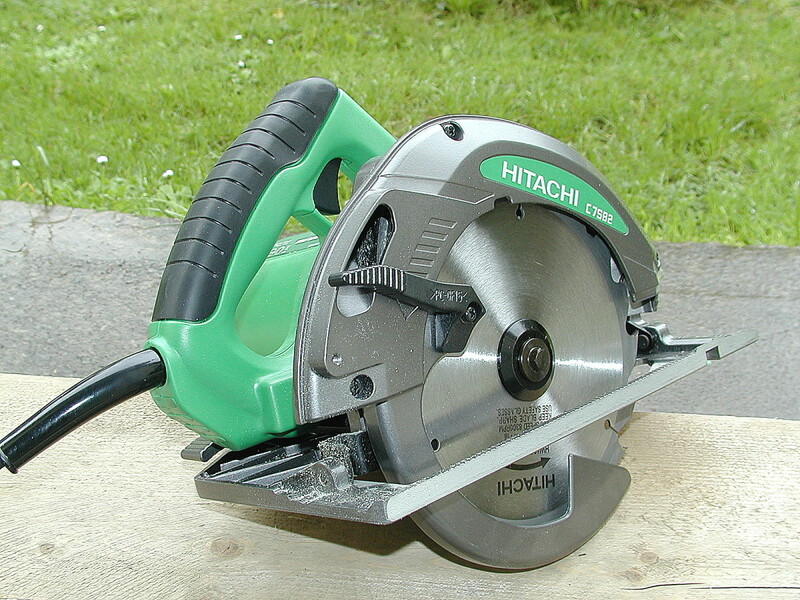 The award-winning Hikoki (previously Hitachi) C7SB2 circular saw has been popular for over a decade. It's a 1700 watt, 15 amp tool, well able to handle the toughest cutting jobs. 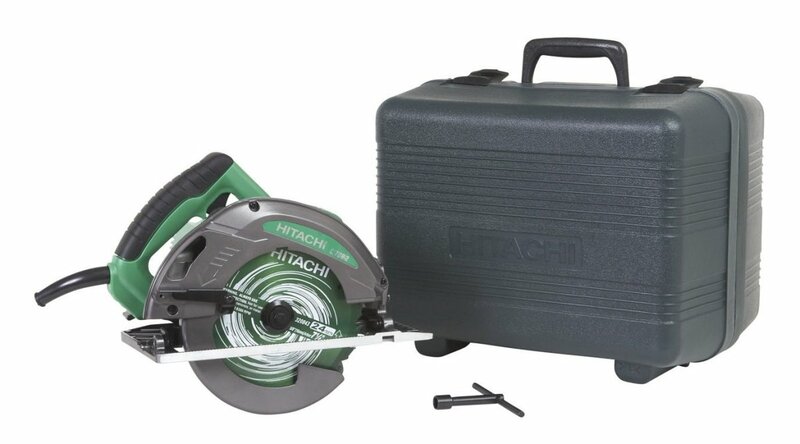 Retail price for this saw is generally in the sub $160 range. The Hikoki C7SB2 is supplied in a strong blow-molded case. It weighs just over 10 pounds which is somewhat heavier than a DIY machine, but this is to be expected from a solidly built pro model. The base is made from heavy-duty die-cast solid aluminum alloy unlike DIY models, which have thin, pressed steel bases. The saw comes with a 7 1/4 inch (185 mm) 18 tooth TCT blade as standard. The motor casing is solidly built with easy access to the brushes, and the blade housing and guard are made from aluminum to reduce weight. 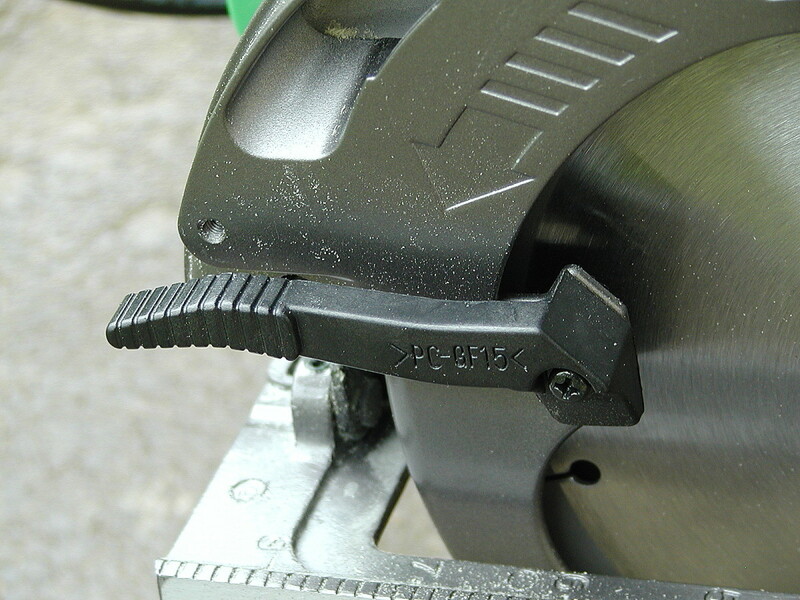 As standard on a circular saw, adjustment of cutting depth is possible and also the bevel angle. 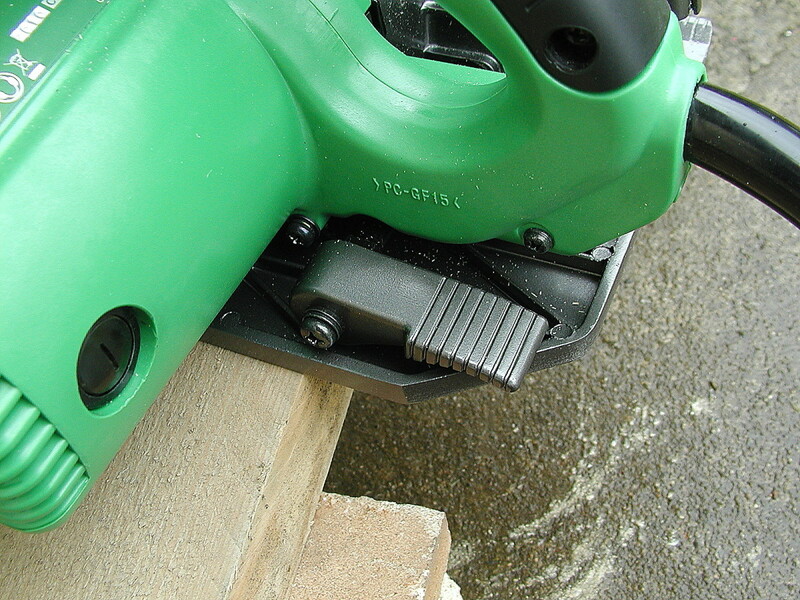 The locking levers are broad and sturdy and can be clamped tightly shut with the thumb or palm. The bevel scale is easy to read. The handle is comfortable in the hand with a non-slip grip. 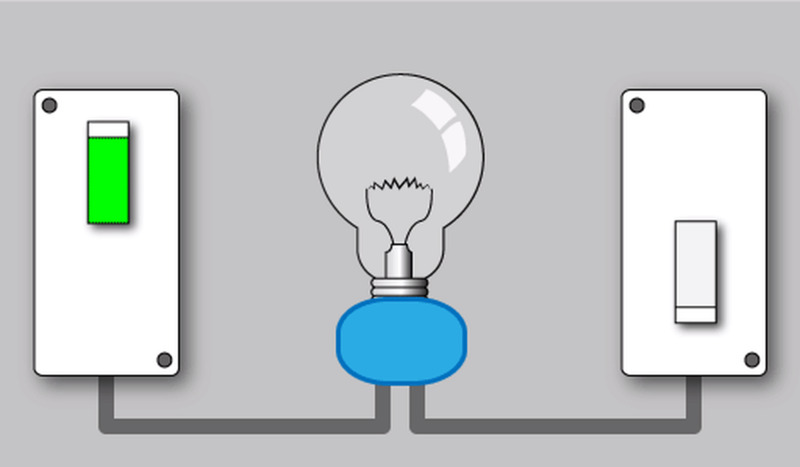 The power trigger has a strong spring with definite on/off action and unlikely to be inadvertently engaged. My saw produced an accurate 90 degree cut straight from the box. 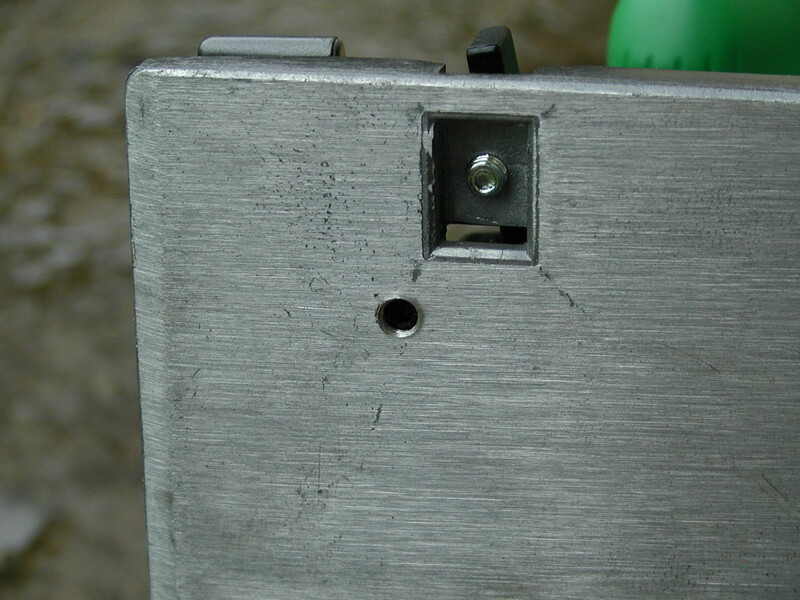 However, a nice feature is a grub screw in the base which allows setting of the stop to give an accurate 90-degree cut. 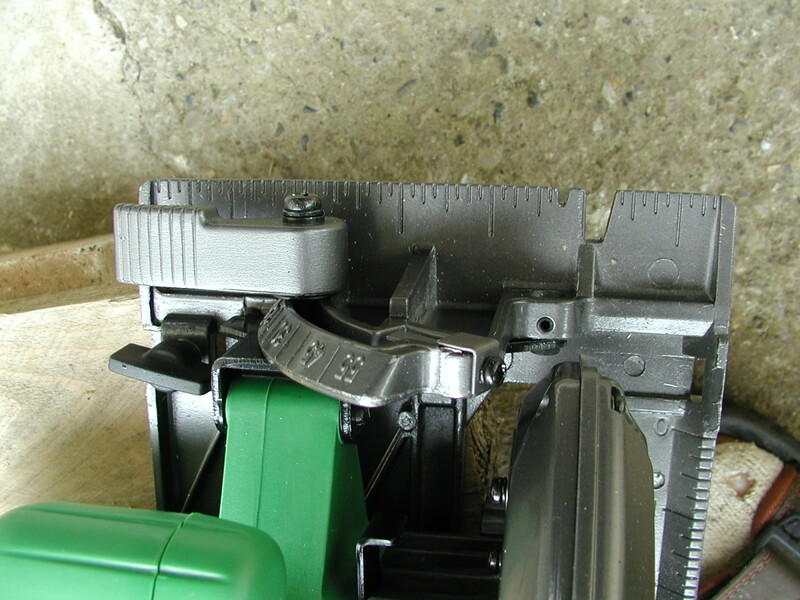 The only weak point on the saw is the lever/handle for retracting the safety guard. This is made from plastic, and I reckon that a blow on the end of this could snap it off. 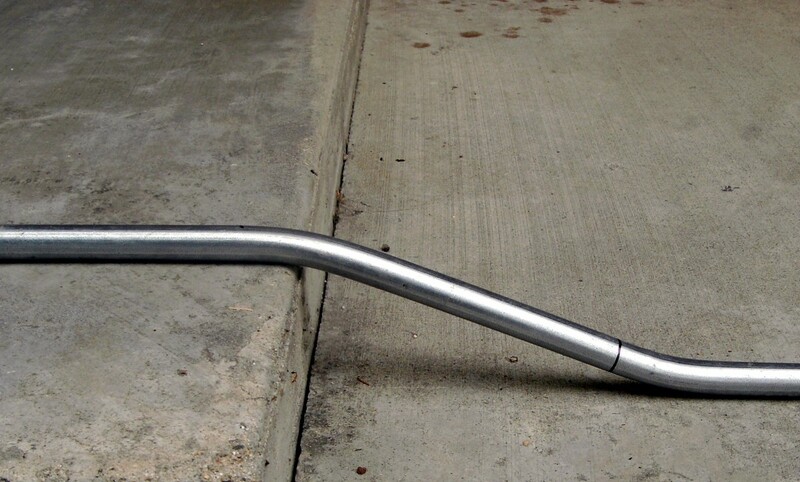 It would have been better if this was made from aluminum. 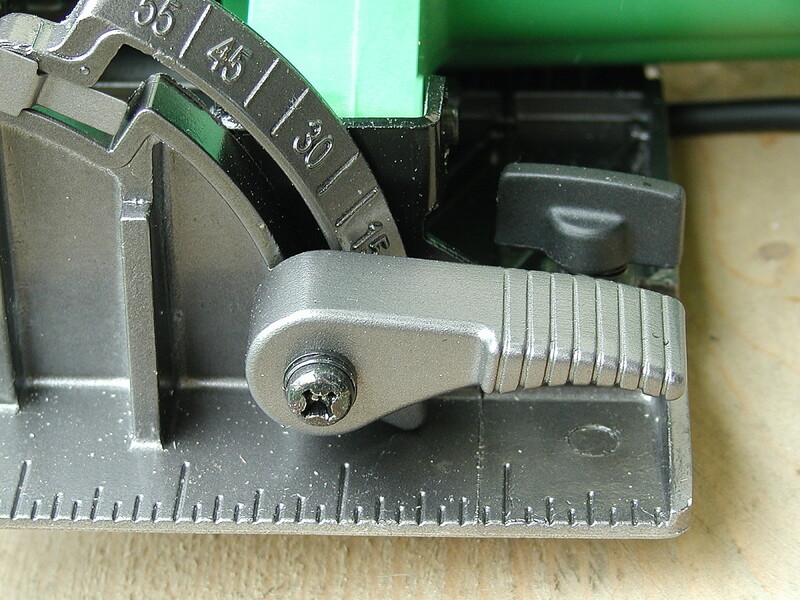 The saw also lacks a depth of cut scale and motor brake. The most outstanding feature of the C7SB2, however, is the power. 1700 watts (15 amp motor at 120v) gives it a cutting edge over its rivals, literally! 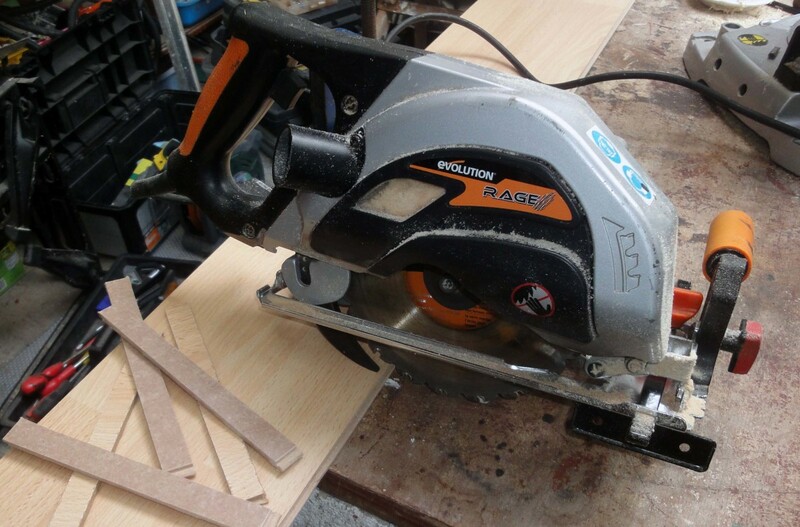 1200 or 1300 watt seems to be fairly typical for a circular saw with this diameter blade, but the extra few hundred watts provided by the motor in this model makes a difference. 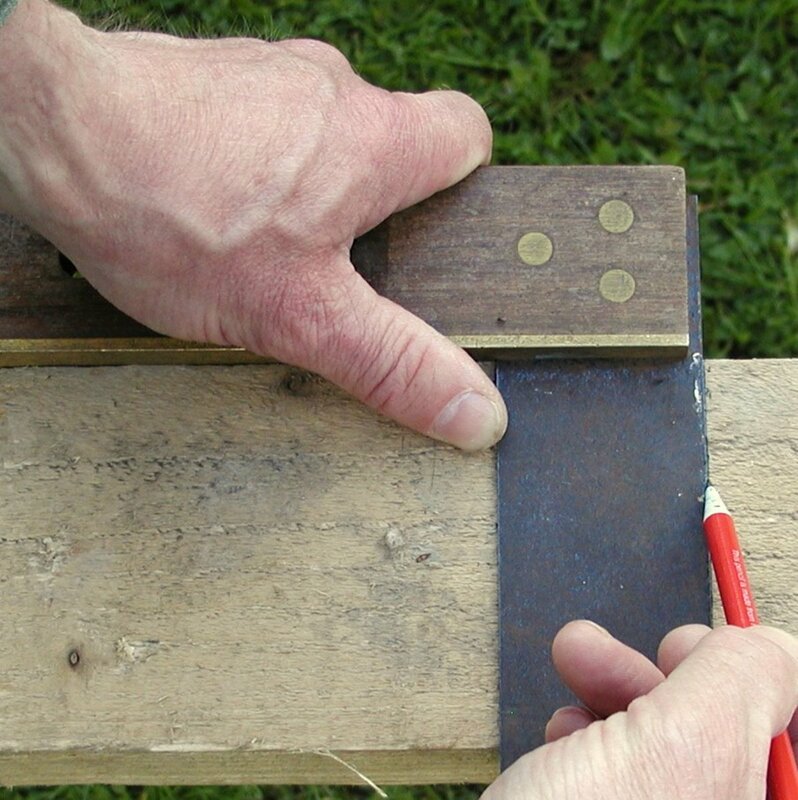 I have used the saw to cut through 5 x 2 s, and the saw flies through the wood without struggling. The Hikoki C7SB2 is a sturdy, well built saw and with a power rating of 1700 watt (15 amp), it makes light work of cutting through lumber! 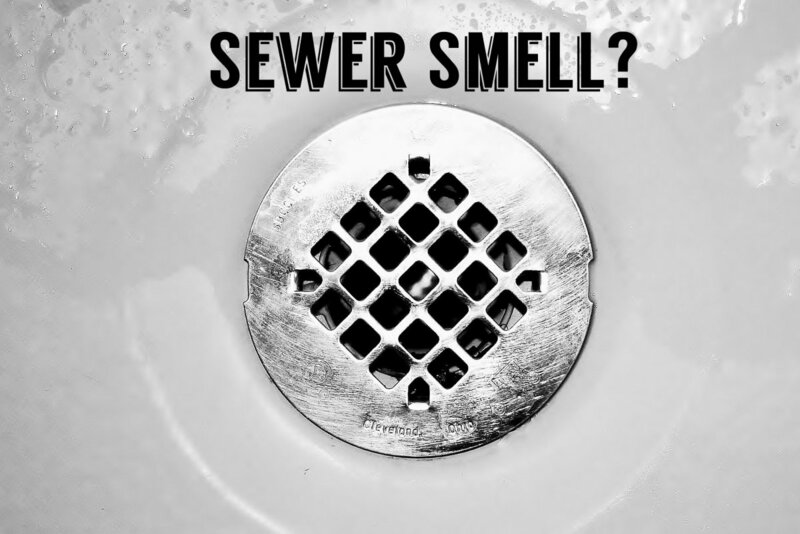 Ideal for the pro user or serious DIYer. Currently retailing at about €121 on Amazon and a bargain at this price! This is the 120 volt US version, but 230 volt models are available. Will the Hitchachi C7SB2 cut sheet metal or arbor? No, according to Hitachi, it isn't recommended for cutting metal, and Evolution metal cutting blades have a 20 mm hole, so can't be used. 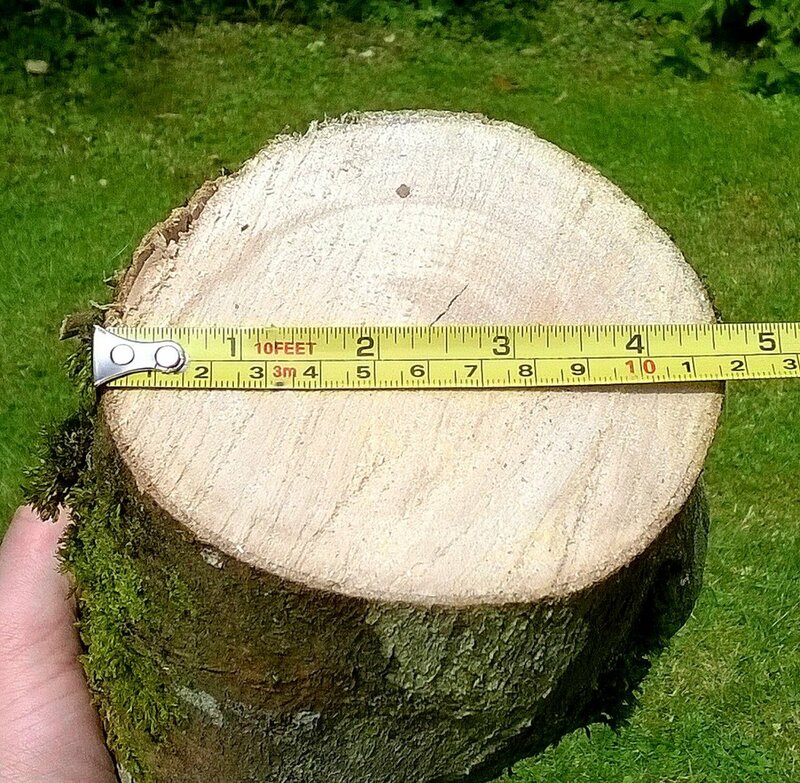 Arbor is sized at 5/8".